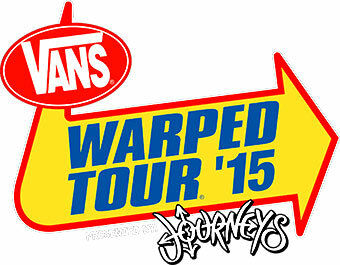 Pop-punk fans and crowdsurfing pros, rejoice! the 2015 traveling circus of hard-rocking debauchery have begun. scrowl below for full list of bands ! 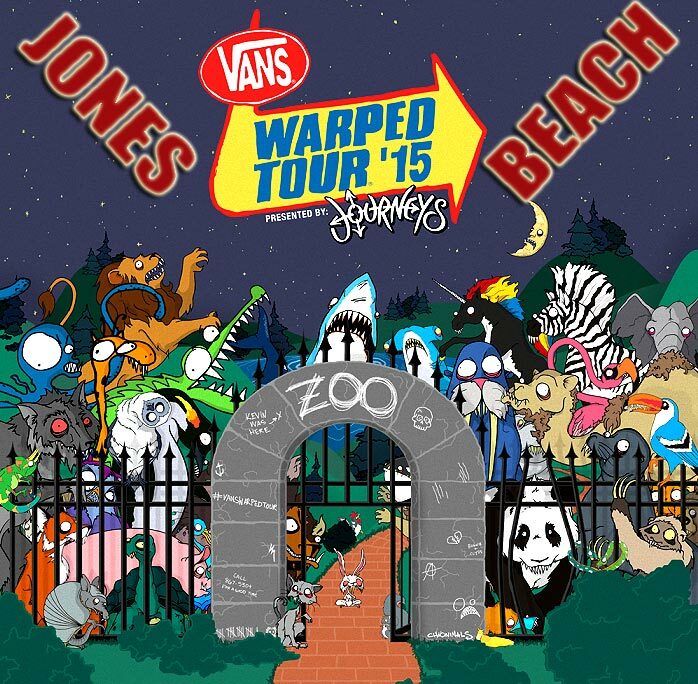 Of this lot, most of them are Warped veterans: Front Porch Step and Neck Deep already know the Warped ropes from last year's run, Kosha Dillz played it in 2012 and Handguns were a part of the 2013 tour.